SP Industries Inc. has announced the appointment of Brian Larkin as its President and Chief Executive Officer effective February 19th replacing William (Bill) Downs who recently retired. Mr. Larkin brings to SP broad experience as a senior executive having spent the last 27 years in commercial and executive leadership roles in the medical device industry. 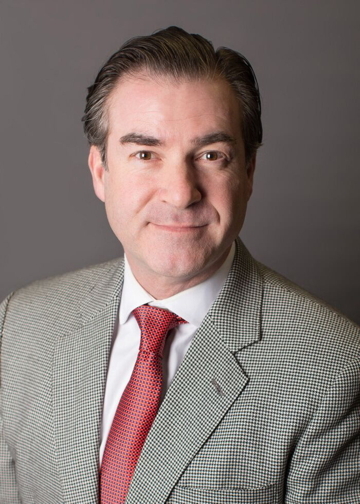 Most recently he served as Vice President and General Manager for Becton Dickinson’s US Diabetes Care business and prior to that was Senior Vice President and General Manager of LifeCell Corporation. 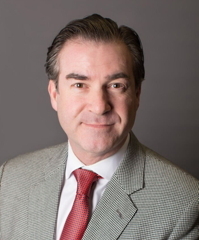 Before that Mr. Larkin spent 16 years at Integra LifeSciences Corporation where he served in a variety of executive roles including President of the company’s NeuroSciences Division and President of the Spine and Orthobiologics Division. He also currently serves on the Board of Directors for Dynatronics Corporation (NASDAQ - DYNT). SP Industries, Inc. (SP), is a leading global provider of state-of-the-art laboratory equipment, a full line of research, pilot and production freeze dryers, and aseptic processing drug manufacturing solutions, laboratory supplies and specialty glassware. SP’s products support research and production across diverse end user markets including pharmaceutical, scientific, industrial, aeronautic, semiconductor and healthcare. The company’s three flagship divisions SP Scientific, SP Scienceware and SP Ableware offer market leading Bel-Art, FTS Systems, Genevac, H-B Instrument, Hotpack, Hull, Maddak, PennTech, VirTis, and Wilmad-LabGlass brands, and represent over 400 combined years of experience, quality and innovation. SP Industries is headquartered in Warminster, Pennsylvania and has production facilities in multiple states in the USA and Europe. For more information on SP, visit www.spindustries.com.